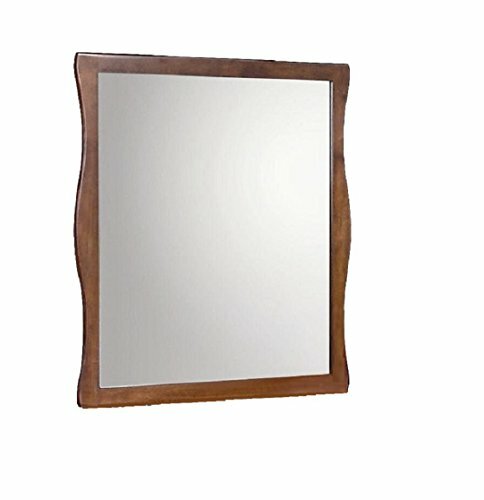 Mirror in cherry laminated/veneer wood material. Great for dresser or wall. This stylish mirror will be a great addition to your existing befoom or bathroom décor. If you have any questions about this product by New Spec Inc, contact us by completing and submitting the form below. If you are looking for a specif part number, please include it with your message.